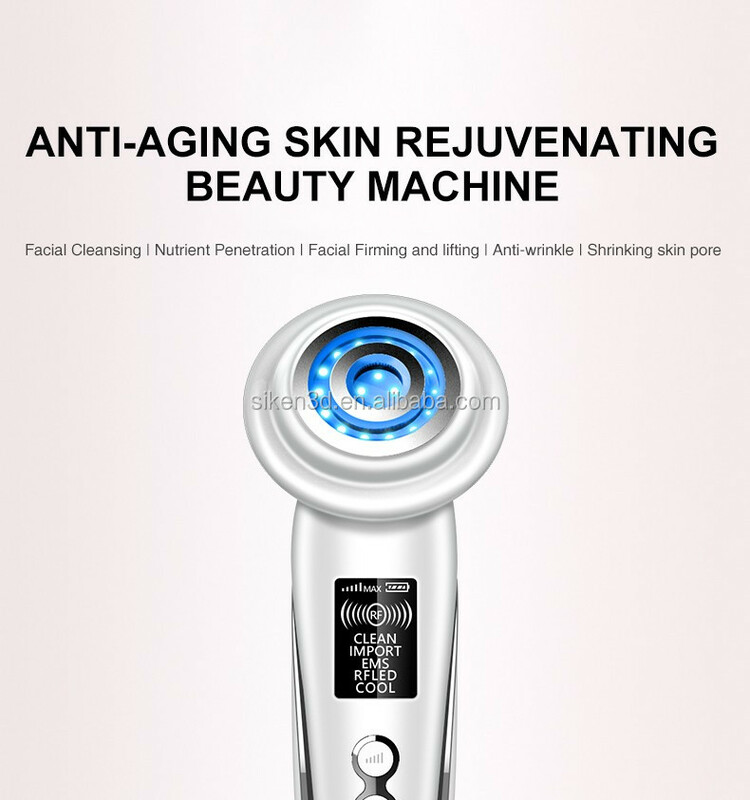 The warmth of Radio Frequency, the power of Ion and slight vibration will efficiently remove dirt from pores. 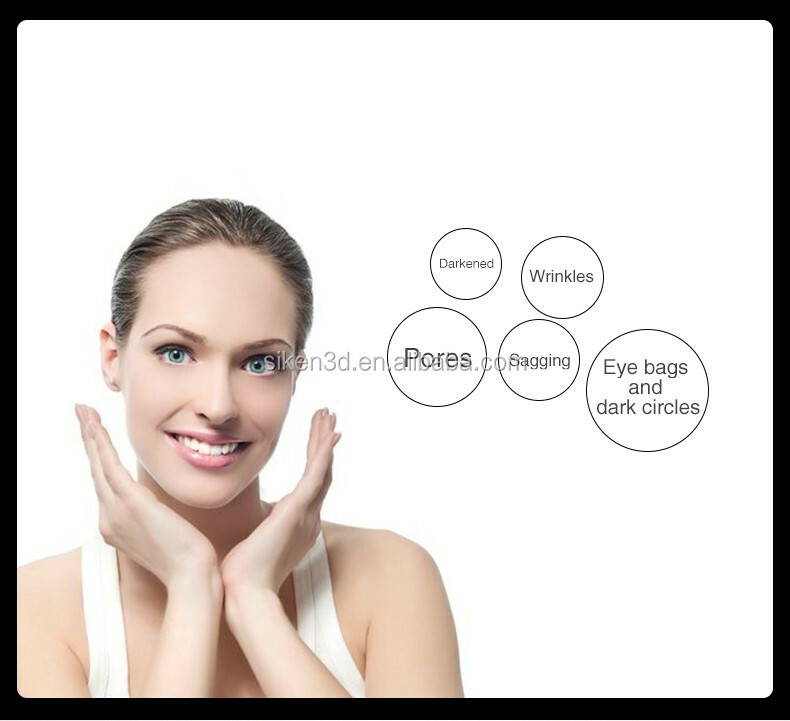 The warmth of Radio Frequency and the power of Ion and slight vibration will enhance the penetration of skin care ingredients. 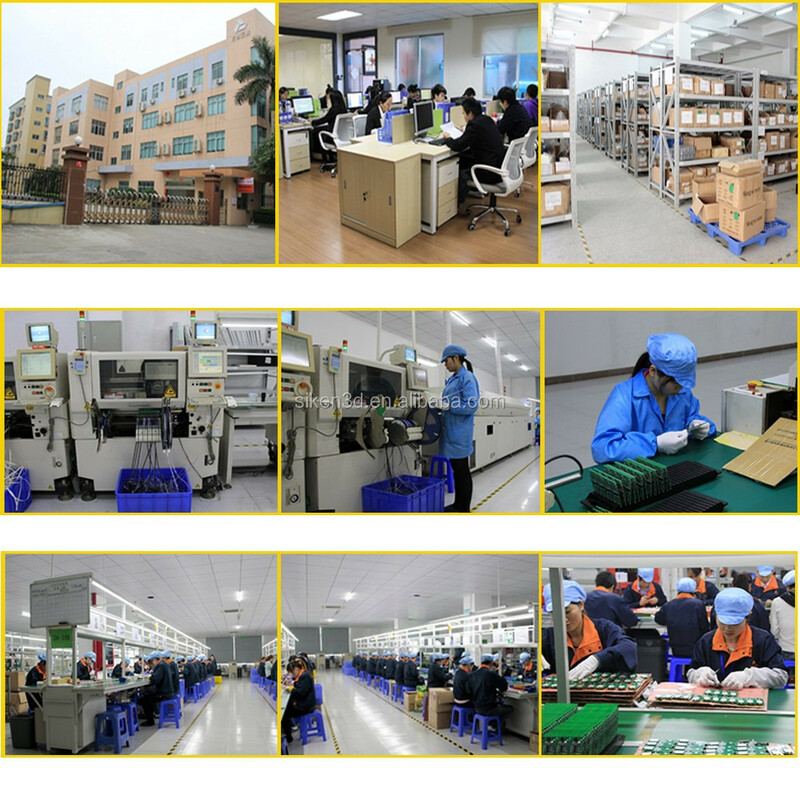 EMS and the warmth of Radio Frequency will stimulate the facial muscles and enhance elasticity. 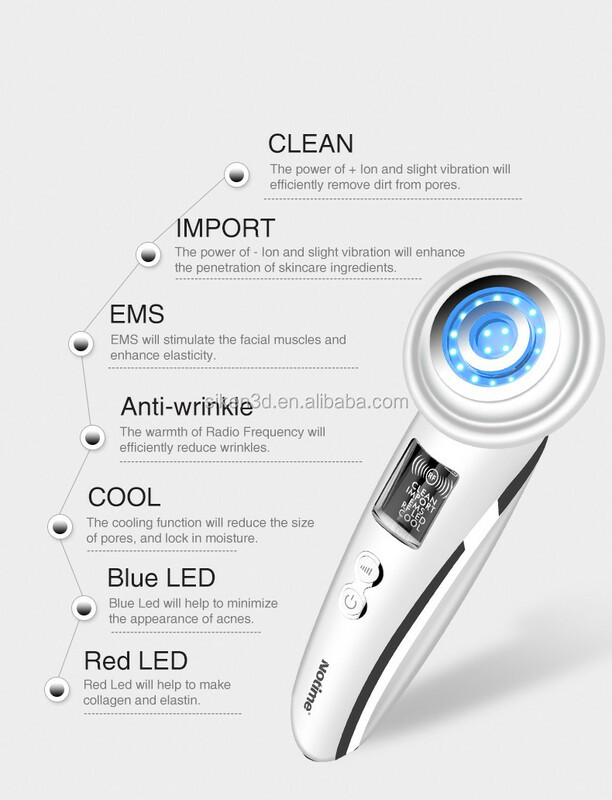 The cooling function and Blue Led will reduce the size of pores, and lock in moisture.